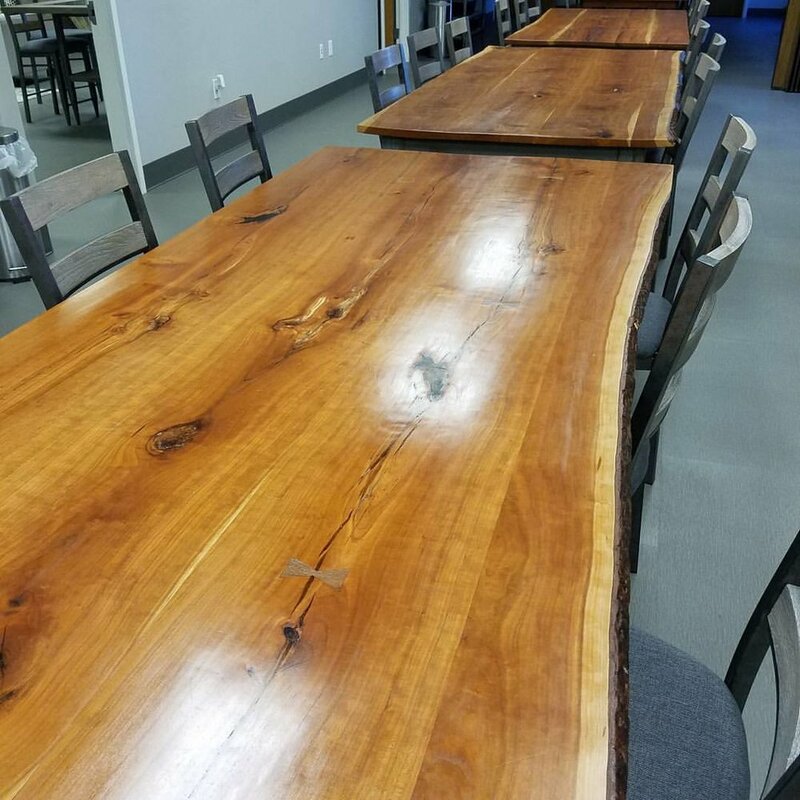 Our tables are made using 100% reclaimed wood: oak, cherry, maple, walnut, or whatever we've currently been able to salvage. The wood might be from an old barn, building or home. Wherever it came from we’ll pass its history on to you. 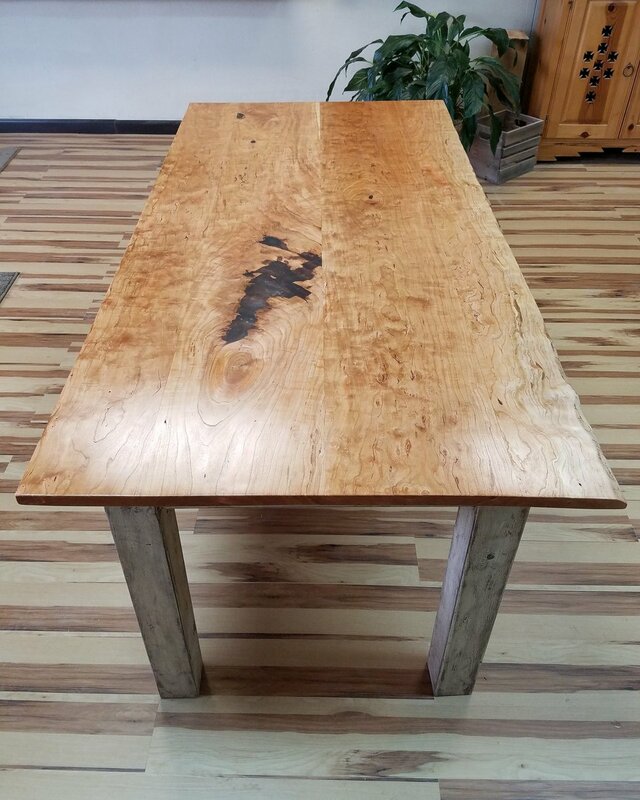 Our tables are made to withstand the tests of time and use. Tops are built to allow for seasonal wood movement and can feature breadboard ends, bow ties, epoxy features, etc.. Our legs and aprons utilize mortise and tenon joints; a hallmark of quality construction that will last generations. Contact us to talk about what kind of details you might be looking for in a table. You can drop us an email at info@bearwoodcompany.com or call the shop at 304-982-9078.